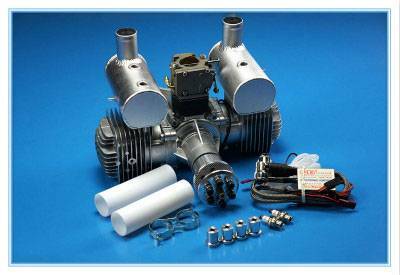 DLE is the best choice for you ! 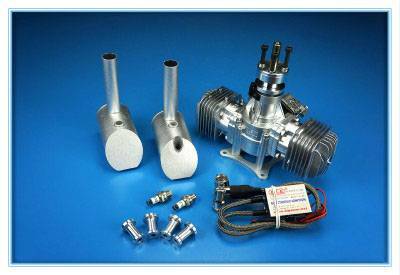 DLE will continue to build an innovation-driven , speed up the development of aero industry. 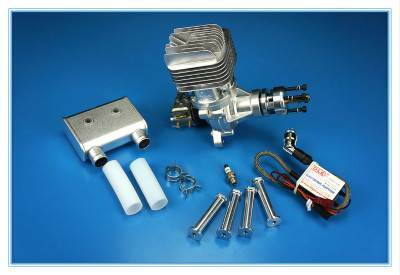 Gasoline-Engine 20CCwith long life time ，One-cylinder, Two stroke, exhaust pipe on the side ,produced since 2010. 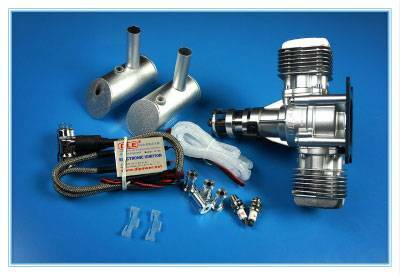 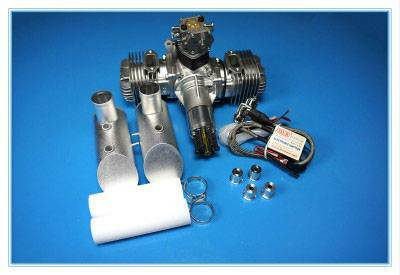 New Gasoline-Engine 20CC, One-cylinder, Two stroke, exhaust pipe at the tail ，it’s the minimum engine displacement ，higher-performance, easy to install ,also supporting exhaust pipe expansion. 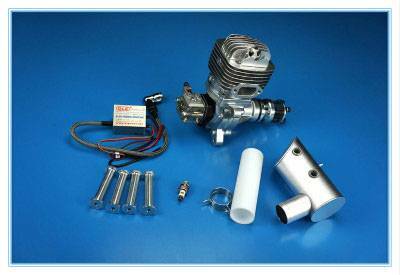 Gasoline-Engine 30CC ，One-cylinder, Two stroke, exhaust pipe on the side , higher-performance, and providing more options for customers. 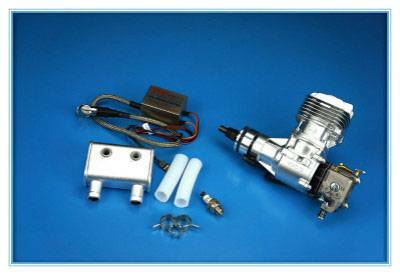 Gasoline-Engine 35CC, One-cylinder, Two stroke, exhaust pipe at the tail ，supporting exhaust pipe expansion. 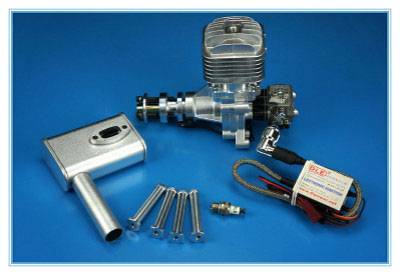 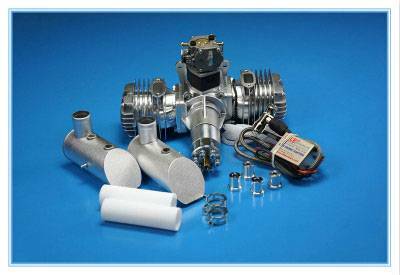 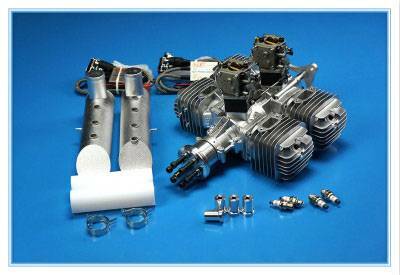 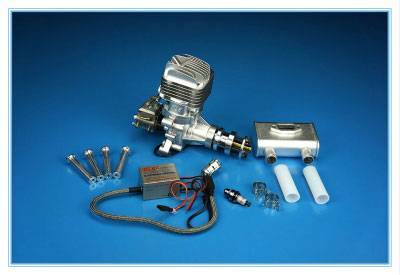 Gasoline-Engine 40CC, Two-cylinder, Two stroke, it’s the minimum displacement for Two-cylinder engine. 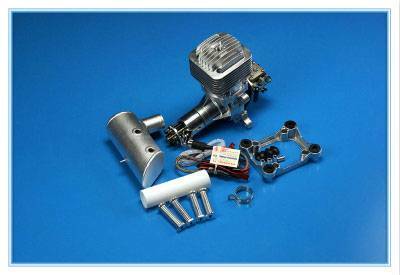 Gasoline-Engine 55CC, One-cylinder, Two stroke, exhaust pipe at the tail ， supporting exhaust pipe expansion. 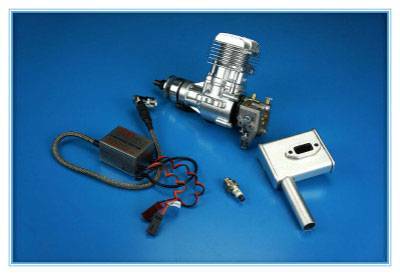 Gasoline-Engine 61CC, One-cylinder, Two stroke, exhaust pipe on the side . 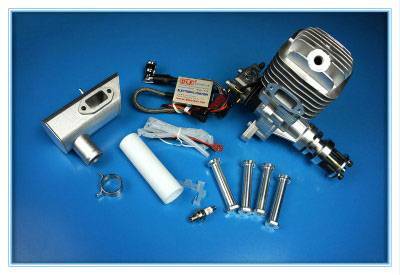 Gasoline-Engine 120CC, Two-cylinder, Two stroke.